Stiff multi chamber, medium sidewall rim that has the best strength to weight ratio of any rim available. This rim is flatlandfuel's favorite. 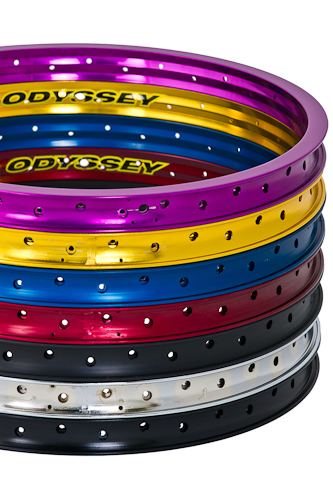 Also available in any custom wheel configuration you could want.